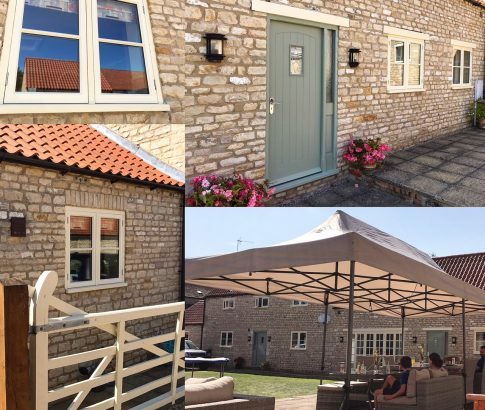 At Dukesbury Garden Rooms we are not just makers of fine timber conservatories and orangeries, we also manufacture bespoke traditional windows and doors to suit all architectural styles of property. 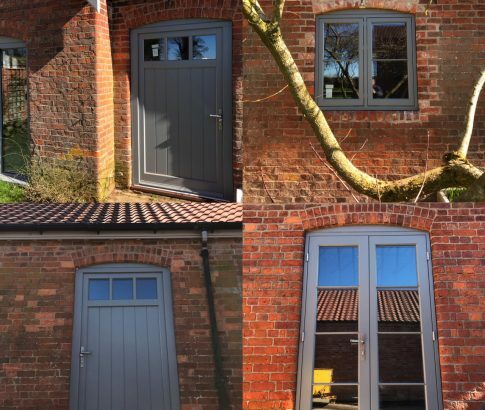 Our windows and doors will add character and detail to any property and can be commissioned either as part of a larger design project to effectively co-ordinate the external look of the property, or as an individual project. We apply the same high standards and use only the finest materials which offer good thermal properties and acoustic benefits. 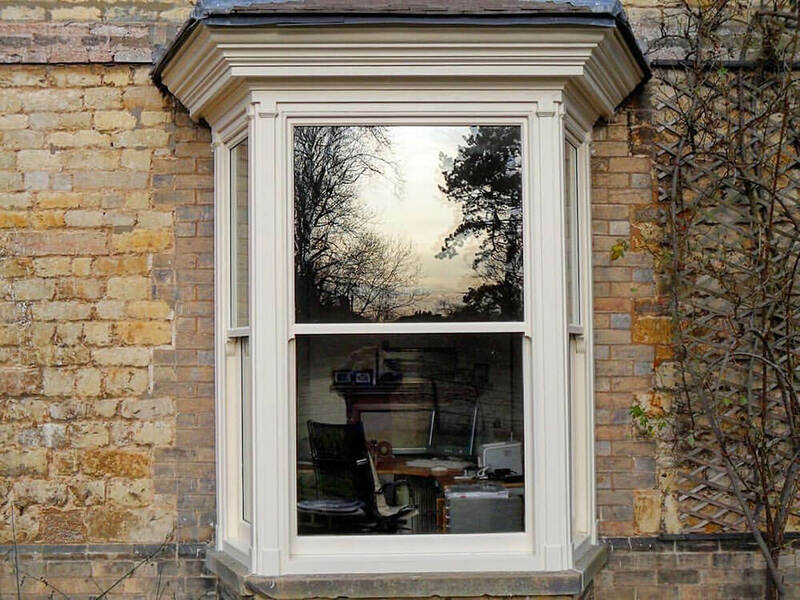 Our master craftsmen can create any type and size of window including box sash windows in our Lincolnshire workshop before transporting them to the site for installation. 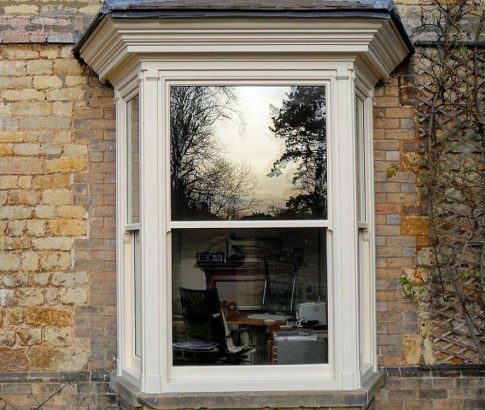 All woodwork is given initial coats of high quality microporous paint which allows the wood to breathe and a wide choice of heritage colours is available. 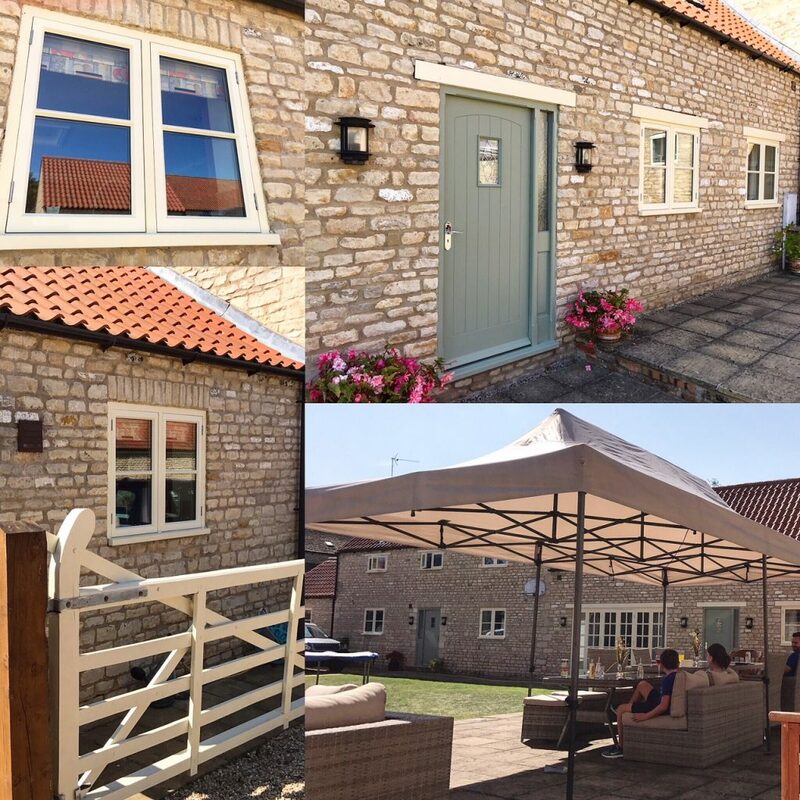 If you would like to discuss a joinery project, please get in touch to arrange a free, no obligation quote. 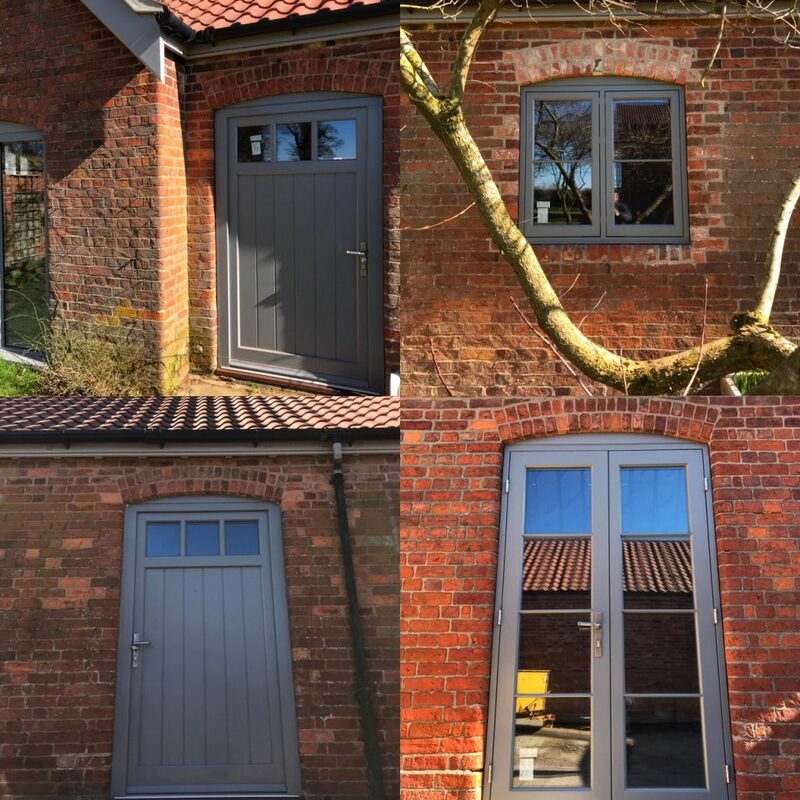 Dukesbury Garden Rooms recently replaced all our box sash windows and a Victorian glazed roof lantern. 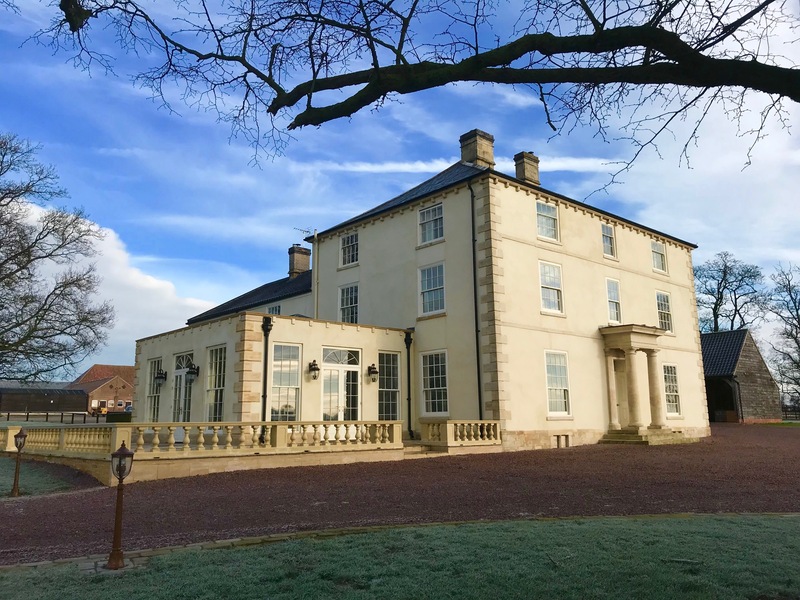 We would recommend them to anyone who is looking for traditional craftsmanship, care and attention to detail, reliable service and value for money. We are saving up for an orangery next!